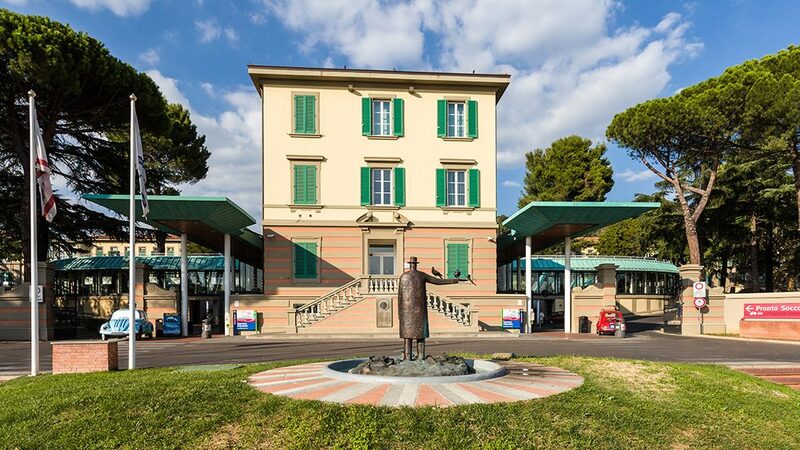 The university hospital “Azienda Ospedaliero-Universitaria Meyer” (AOU Meyer) is a public hospital with autonomous management from the point of view of business development, organization, administration, asset and resource management, accounting and technique. 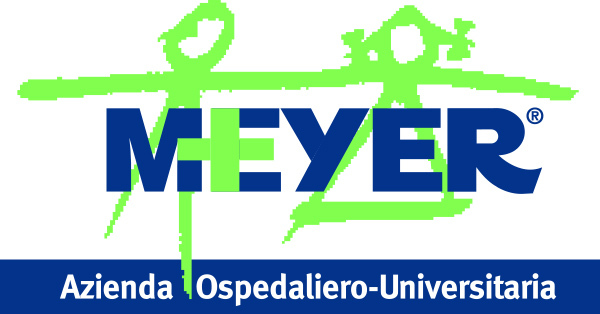 The AOU Meyer is part of the national health system, within the region of Tuscany. The AOU Meyer is a highly specialised paediatric hospital and is the national reference centre for complex cases. High levels of assistance are provided through modern technology, research and new therapies, combined with a human touch and loving care for young patients as well as their families. The Diabetology Unit provides pioneering paediatric diabetes care through a multidisciplinary team of experts. Its aim is to enable children with different forms of diabetes and their families to live their lives as normally and harmoniously as possible. The highly trained professionals of the Diabetology Unit provide comprehensive, state-of-the-art approach to the diagnosis and management of type 1 and type 2 diabetes as well as rare subtypes such as MODY, LADA, Wolfram syndrome, transient and permanent neonatal diabetes, diabetes in genetic syndromes, cystic fibrosis–related diabetes (CFRD). Advanced genetic tests (next generation sequencing, clinical exome sequencing approach followed by “in silico” panel analysis) are also performed in the genetic laboratory and different specialists such as radiologists, ophthalmologists, cardiologists and nephrologists etc. are available.